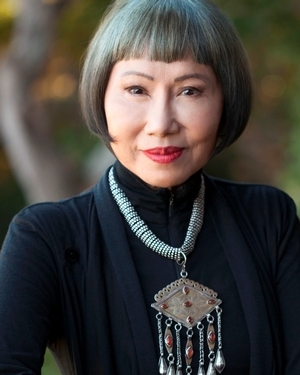 “Powerful” and “full of magic” (Los Angeles Times), Amy Tan is the author of the beloved novels The Joy Luck Club, a finalist for the National Book Award and the National Book Critics Circle Award and for which she also co-wrote the film adaptation screenplay; The Kitchen God's Wife; The Hundred Secret Senses; and The Valley of Amazement, a decades- and continents-spanning story of three generations of women. In addition to several other novels and works of nonfiction, she is the author of two children’s books, and her essays and stories have appeared in scores of periodicals and anthologies. Where the Past Begins is a memoir of Tan’s life, art, and deeply personal inspirations that frame her fiction.